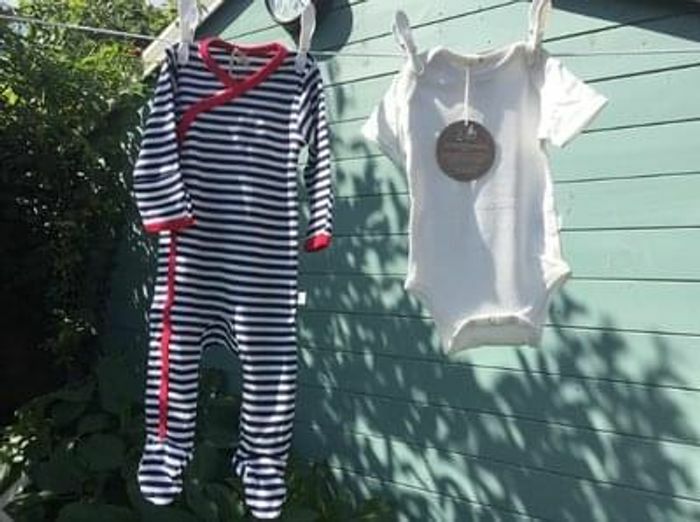 Bamboo and organic cotton is great for babies as it is so soft, temperature-regulating and great for sensitive skin (including eczema). This taster set of a sleepsuit and vest is a great way to try this high-end babywear. Would make a great present for new parents.